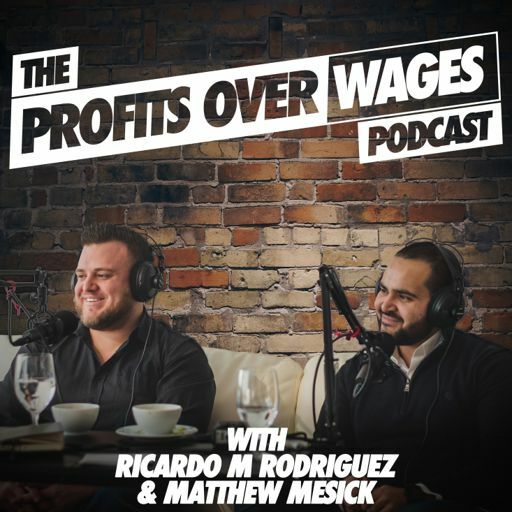 On this episode, Boyan shares with us his journey from Bulgaria to America and his dream of becoming a real estate investor. We also talk about why coaching and finding a mentor is important to take you to that next level and why you must stay true to your vision and never let anything or anyone stop you from achieving your dreams. Lastly, Boyan also gives advice on how to weed out and hire the right contractors, making tough decisions and managing life/work balance when having a family and working long hours. Boyan is a passionate real estate investor and entrepreneur. Originally from Bulgaria and a former Swiss-trained watchmaker, he moved to the United States in 2010. Boyan pursued a longtime dream and started investing in real estate in 2012, and since then he has flipped and rented over 75 properties. Boyan is the founder and CEO of Best Fit Homes and Real Estate Done Simple, a Chicago based real estate investment club, focused on the success of new investors and entrepreneurs. Boyan has a wife and 4-year-old daughter, and sometimes still finds time to repair a Rolex for a friend.